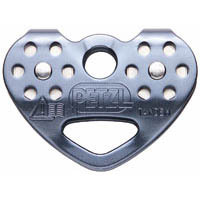 Petzl® TANDEM SPEED is an efficient double pulley for use on ropes and cables. 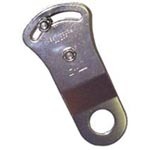 TANDEM SPEED is the fastest of the transport pulleys and is specifically designed for ropes course “zip” lines. Sheaves are stainless steel for excellent durability, and are mounted on sealed ball bearings for sustained speed, independent of the weight of the person, temperature, or humidity. 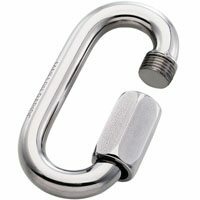 Attachment point accepts up to three carabiners to facilitate use. 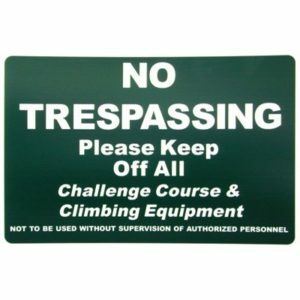 Maximum allowable speed: 20 m/s.